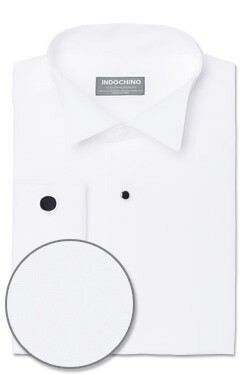 The subtle elegance of this tuxedo dress shirt is amplified when paired with studs. There are a few things you need to know about the White Square Front Tuxedo Shirt: every man should own one; it is all you need to wear with a tux; and it will never go out of style. Just be sure to only wear it with a tuxedo—this isn't an office shirt. 100% cotton. 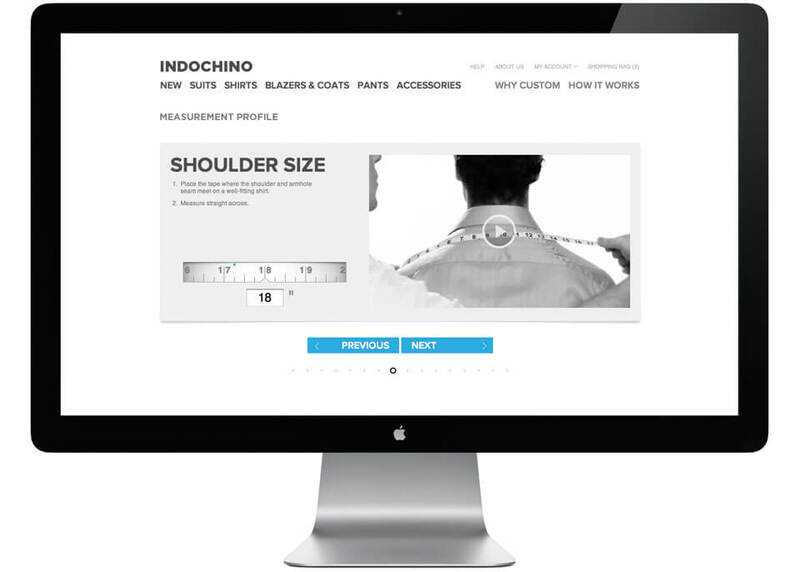 *This shirt is designed to be worn with studs. Studs must be purchased separately.